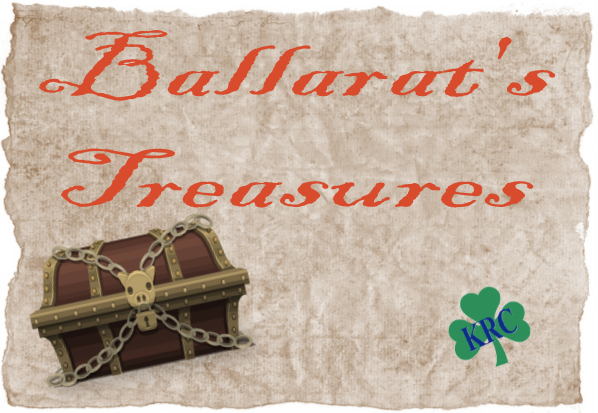 Design a logo for Book Week highlighting the theme of "Find your Treasure"
Design a bookmark using the template provided. Four winners will be selected to be used as bookmarks in the KRC. What would you like the KRC to look like? Design your library using the template provided. Have a say in what the library may be in the future. Fill in the missing word to ​Complete the Title of the selected CBCA shortlisted books. Collect your entry form in the KRC. Collect an entry form from the KRC front desk and test your knowledge of the KRC. 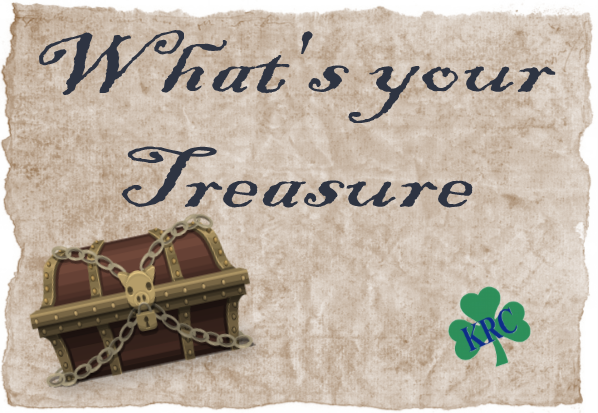 What do you treasure most about the KRC? Write it on a post-it note and stick it in our treasure chest in the KRC. ​ There are plenty of other activities to do in the KRC.